The perfect item to accessorize your Roman or Egyptian costume! 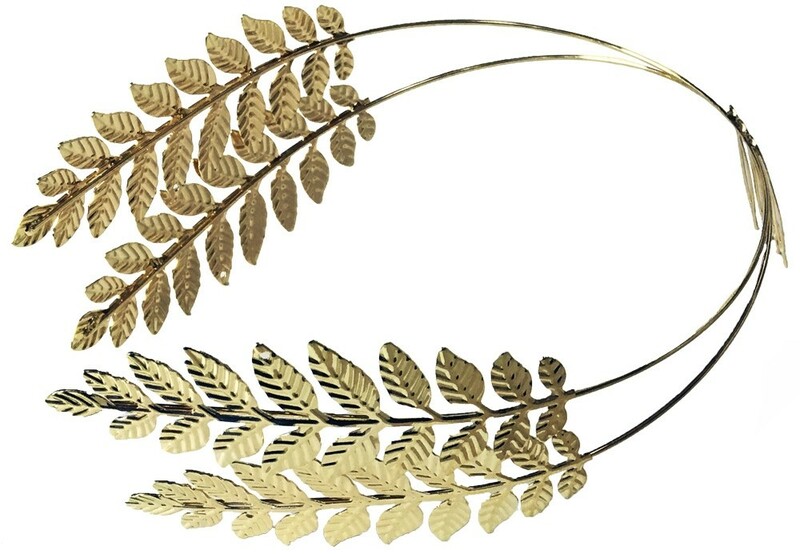 Metal laurel leaf headband has an attached 4-tine comb to secure into the hair at the center back. 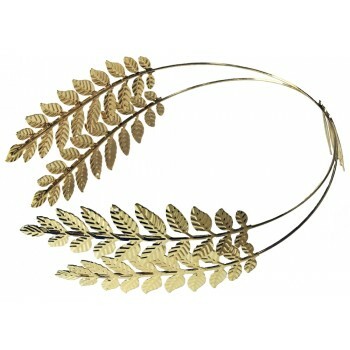 Double wires with leaf design on each side have a delicate look. One size fits all.